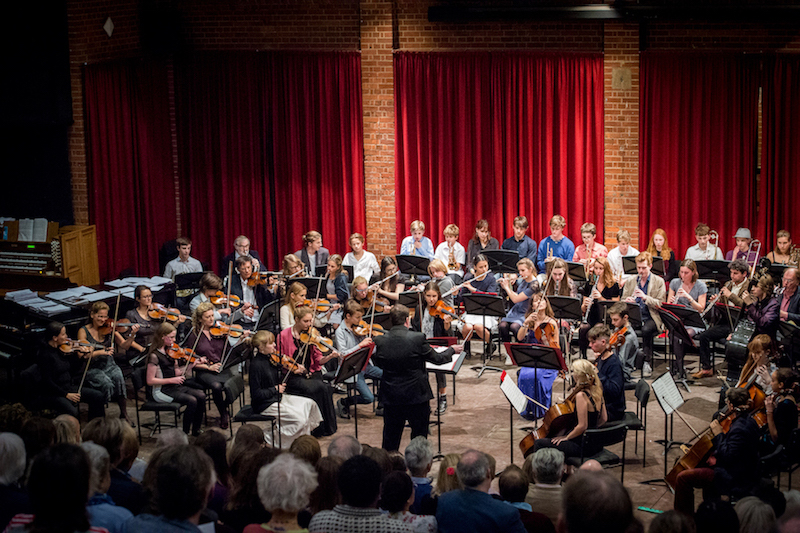 Bedales has an impressive array of musical ensembles and this is a fine chance to hear their musical progress. This is an opportunity to hear music from the school orchestra and other chamber ensembles. Refreshments are served during the interval.